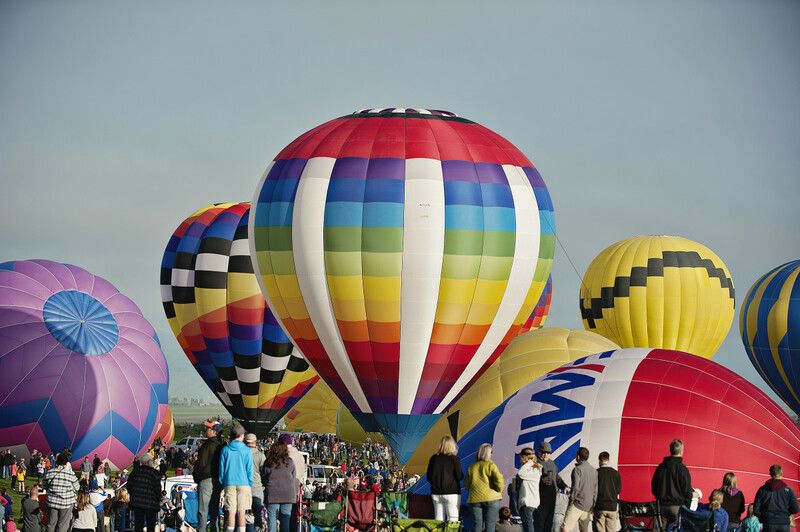 Held in Historic Downtown Erie, The 23rd Annual Erie Town Fair and Balloon Festival is the Chamber’s largest event of the year. 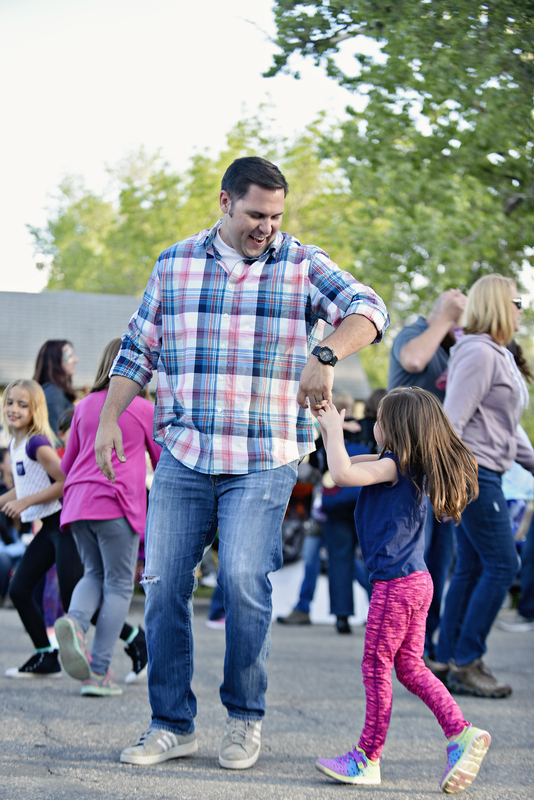 It includes food and craft vendors, local entertainment, car show and a variety of family activities. 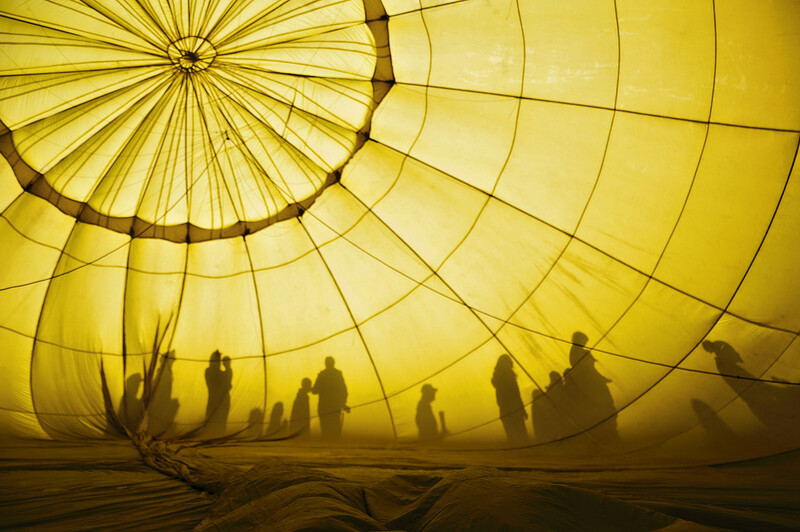 Balloon Launchings will be Friday, May 17th and Sunday, May 19th at 6:00am at Colorado National Golf Club. There will be no Balloon Launch on Saturday. 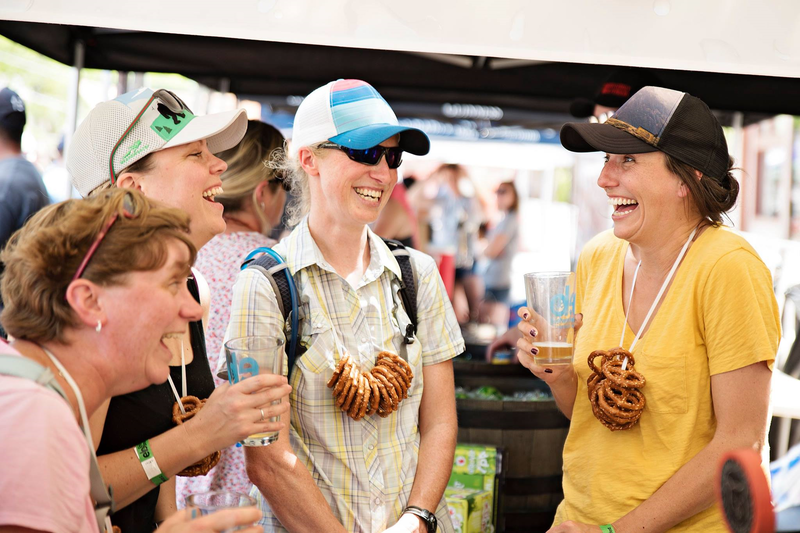 Beer Garden opens and Entertainment begins at 11:00am in Coal Creek Park. 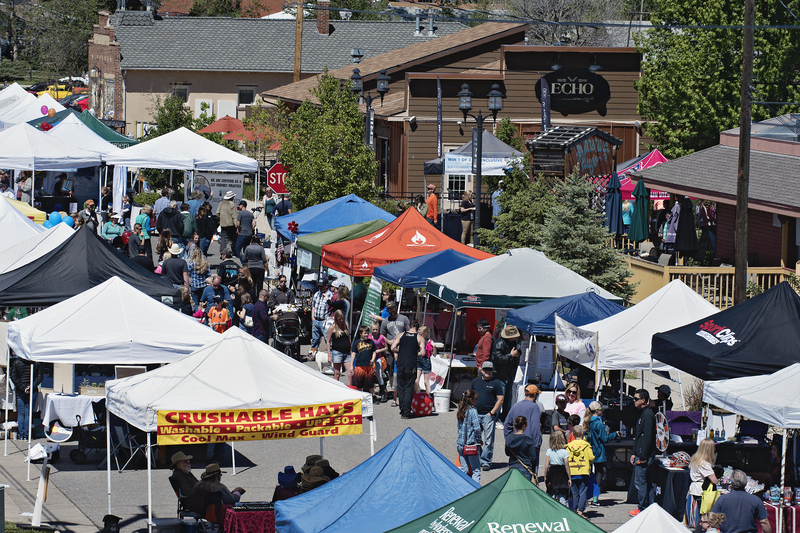 Interested in being a Town Fair vendor? Click here for the application. 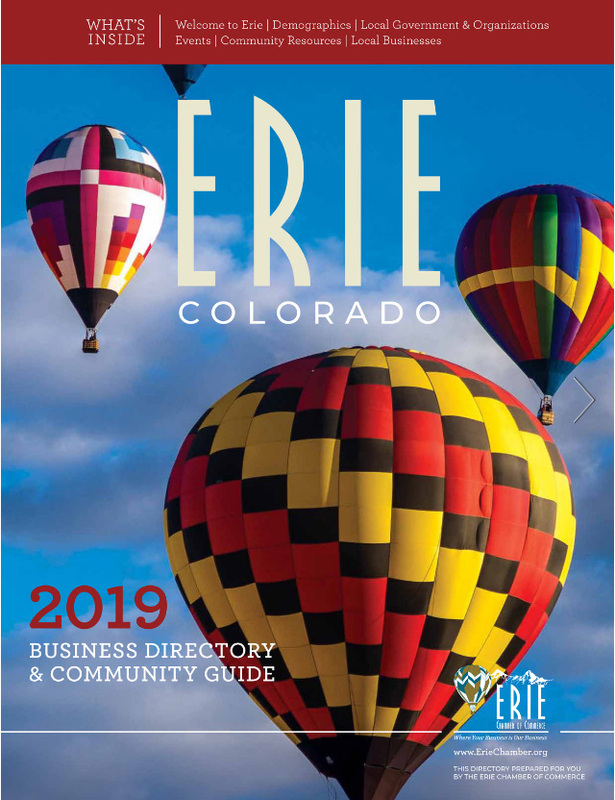 The 2019 Erie Business Directory and Community Guide is here! 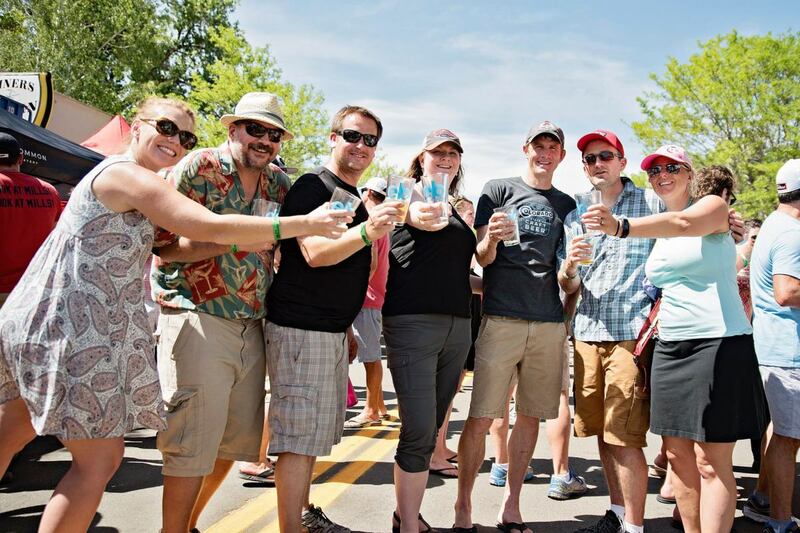 Mark your calendars - the Erie Brewfest is coming! 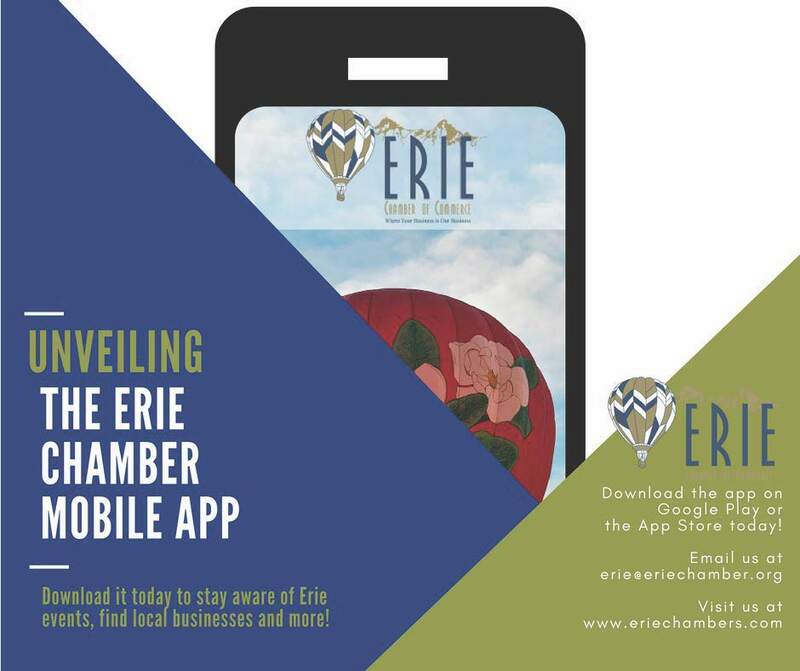 The Erie Chamber of Commerce is committed to supporting, promoting, and growing the current and future Erie Business Community through leadership, community service, professional development, and networking. Have you downloaded the Chamber's mobile app yet? 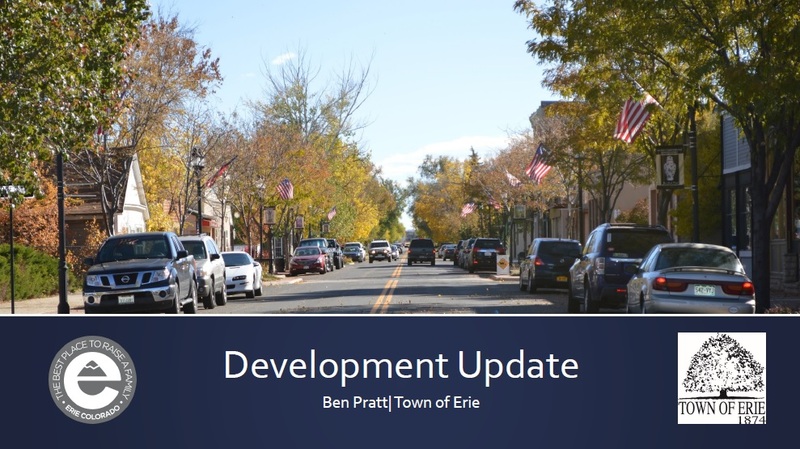 We are getting great feedback from those who are taking advantage of finding networking opportunities with Chamber members, locating community events and learning more about the Erie Chamber. To download the mobile app, click here if you are an Android user and click here for the Apple app store link. 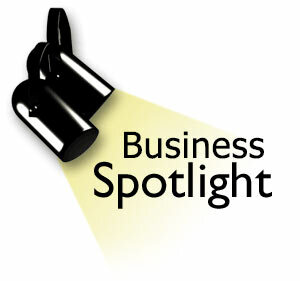 Are you a Chamber Member and want to have your business featured on our social media networks? Click here to submit a form. 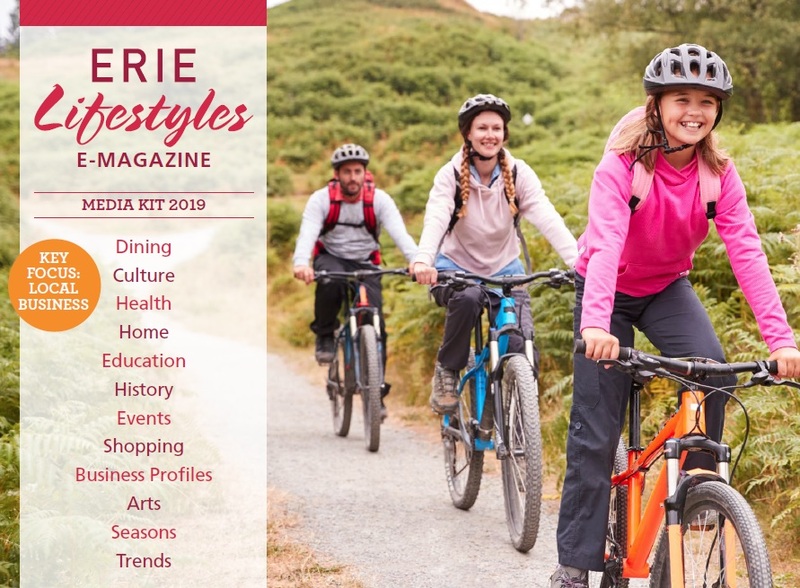 More About Us & Community Information! Are you aware that you can enhance your business profile on the Chamber website? Learn how to add your logo, photos and a video and increase your visibility for customers, clients and other Chamber members. Learn how to develop a viable business plan culminating in a presentation to a panel of judges and a grand prize! You just gotta get here… and when you do, slow down, enjoy yourself and swing into Spring! Are you aware that the Small Business Development Center provides the following? 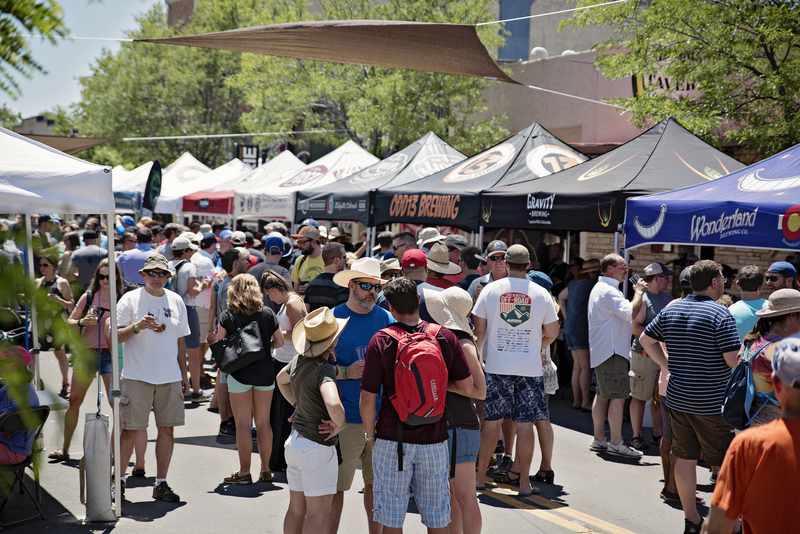 Do you know that all of our major Chamber events offer SPONSORSHIP, INVESTOR AND DONOR opportunities?